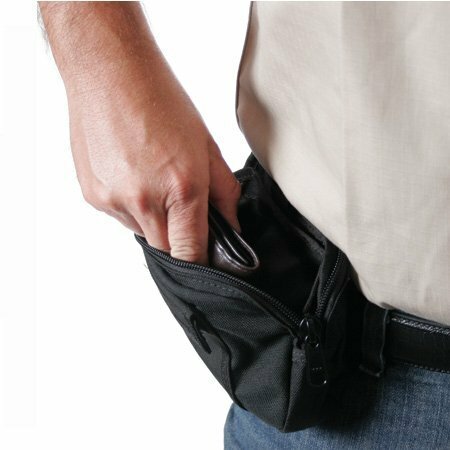 These clever concealment pouches allow you to carry hidden in plain sight. 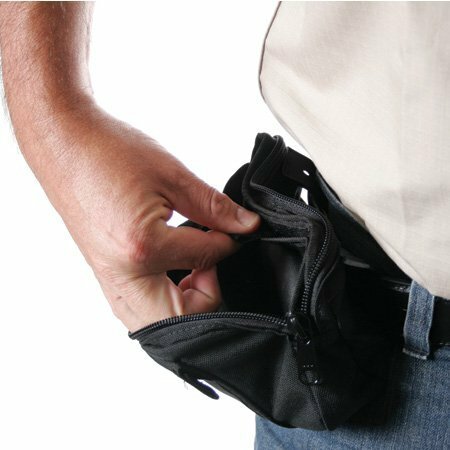 Designed to mimic a camera or tourist pouch, each has a top zipper opening that can remain open or closed with your handgun hidden behind a hook & loop flap. 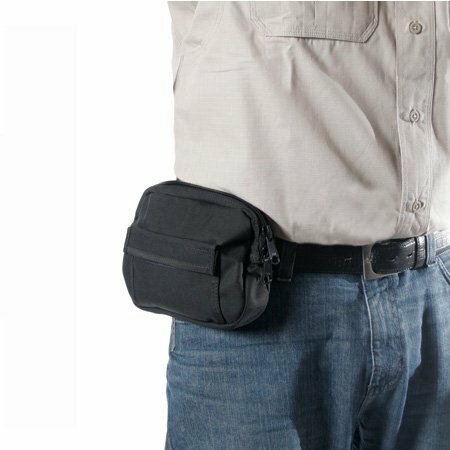 A separate pocket on the front of the pouch holds keys, cuffs, ID, or change and is an ideal spot for a camera, company patch, or other corporate camouflage. Dual belt loops fit any belt up to 2" wide.